This season has been the first ever where an English club side has used the national stadium as their home ground, with Tottenham using Wembley for all of their home fixtures. It was also the second campaign where West Ham had used the London Stadium (previously the Olympic Stadium) for their home games. 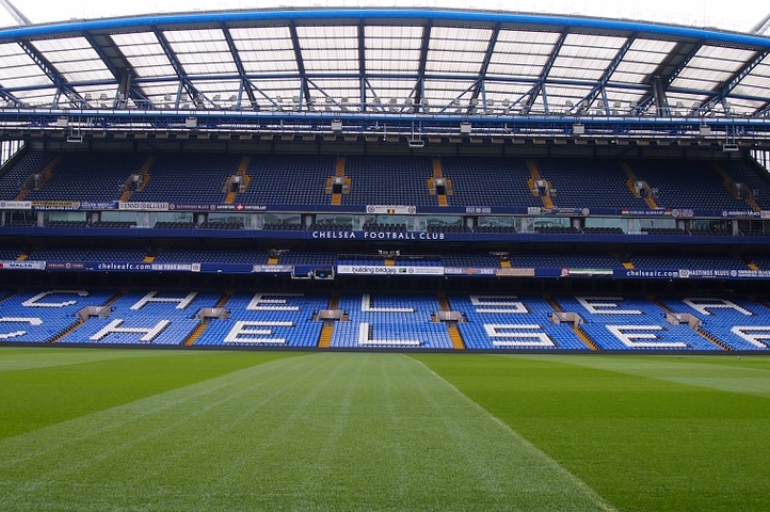 As Chelsea look to rebuild a bigger and better Stamford Bridge, they have explored the option to share both grounds with the current users. The news that Wembley will potentially be sold in the coming months could put pains to the Blues’ hopes of playing there, so attention has shifted towards the home of West Ham, much to the dismay of the Hammers supporters. 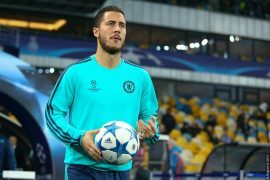 The current plan is for Antonio Conte’s side to continue playing at the Bridge until the end of the 2019/20 season, when Stamford Bridge will be restructured and rebuilt to facilitate modern football’s needs. 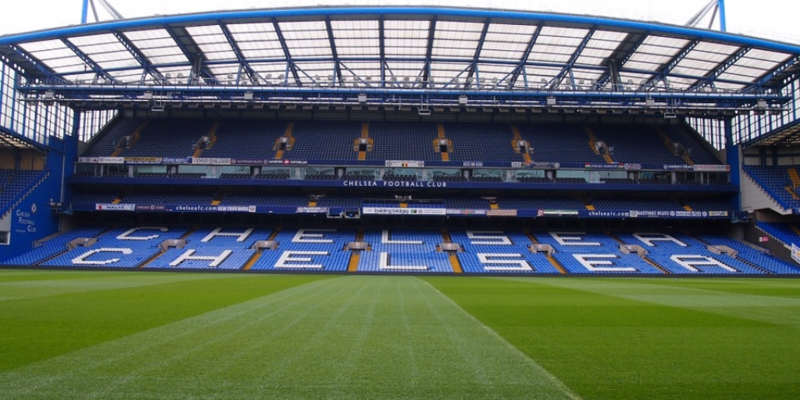 However, the time frame on this development is expected to be around four years meaning Chelsea will need somewhere to play in the meantime with the capacity to accommodate at least the current amount of season ticket holders. It is understood that the current owners of the London Stadium are open to the idea of a ground share as all other options have been ruled out. 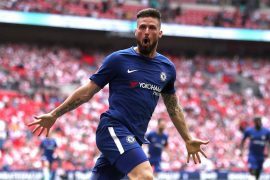 If the FA sell Wembley, then that could still be on the table for the Blues as Shahid Khan has said he would welcome the opportunity. The idea of sharing a ground is a concept that is tried and tested across Europe with the most famous example being the San Siro, where both Milan clubs have played their home matches since 1947. Although, it has caused disagreements between fans of both teams for just as long and there’s no doubt that if Chelsea and West Ham shared the London Stadium, it would be met with uproar.